While conducting demolition for this remodeling job, McKenna Brothers Contracting uncovered a bit of this home's historical past. 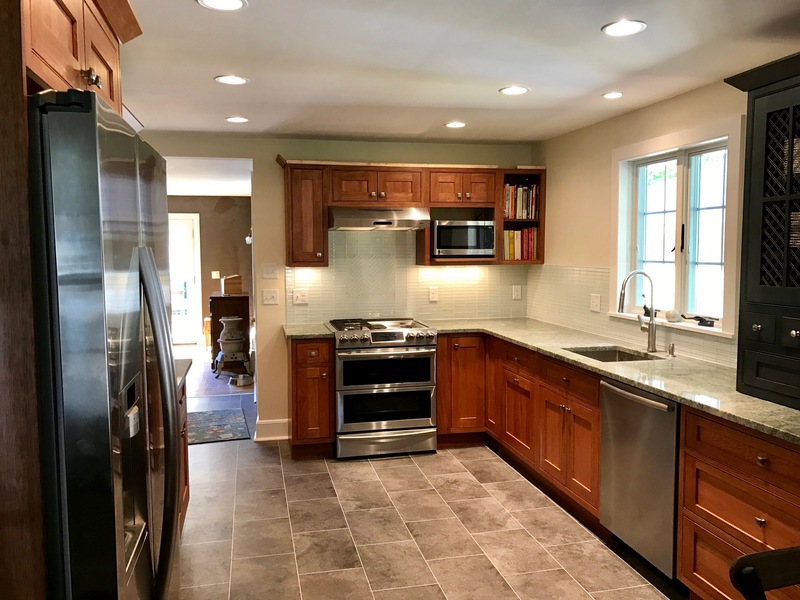 The homeowners wanted to update the kitchen in their vintage Florham Park farm house. The demolition revealed layer upon layer of old plaster and boards covering newspaper print from the 1870's that acted as the only insulation. The newspaper was perfectly preserved, offering some interesting old reading material for the homeowners. Once the kitchen had been taken down to the studs, MBC completed the kitchen renovation. The old farm house now features a new kitchen made for the modern lifestyle.